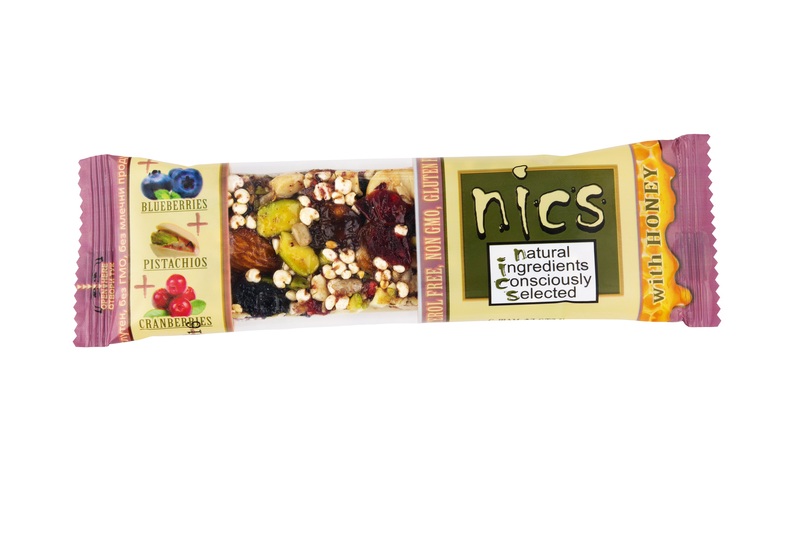 With excellent taste of pistachios, cranberries and blueberries this bar is rich in proteins and antioxidants. It removes fatigue and will provide you with proper nutritional support when severe physical or mental stress is at hand. An excellent source of Omega 9 fatty acids!